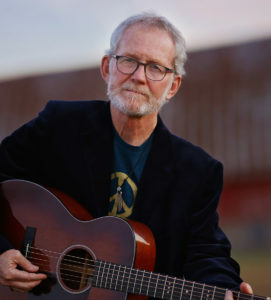 Wisconsin songwriter Johnsmith has won several awards including the Kerrville New Folk and Great American Songwriting Contests. He teaches songwriting at festivals, song camps, and Big Sur CA’s Esalen Institute. He’s been featured on the elite NPR program ‘New Dimensions’, had a Nashville publishing deal for five years, and is the founder of Inishfree Irish musical tours.